Sam Hawking Property Lawyers offers advice on succession and inheritance tax issues for property investors. Preparing a suitable and tax efficient Will is often the first step in an overall estate planning review. Wills are important not only to ensure that your assets will be passed on to your intended beneficiaries, but also for using opportunities to mitigate inheritance tax and provide, where appropriate, protection for young and vulnerable beneficiaries. We are able to act as an executor of your will, bringing professional expertise to the administration of your estate and, with a detailed understanding of your personal circumstances helping to protect investment assets for future generations. 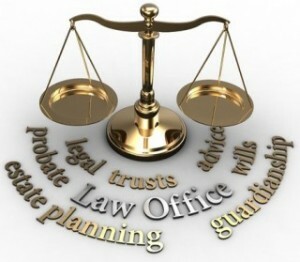 In addition to Will planning, we will also advise you in connection with the structure of your estate including discussing the issues arising from jointly held assets, as well as providing you with an overall understanding of relevant inheritance tax planning options ranging from outright gifts to setting up trusts. In all cases, we will provide a service tailored to the particular needs of our investment clients.